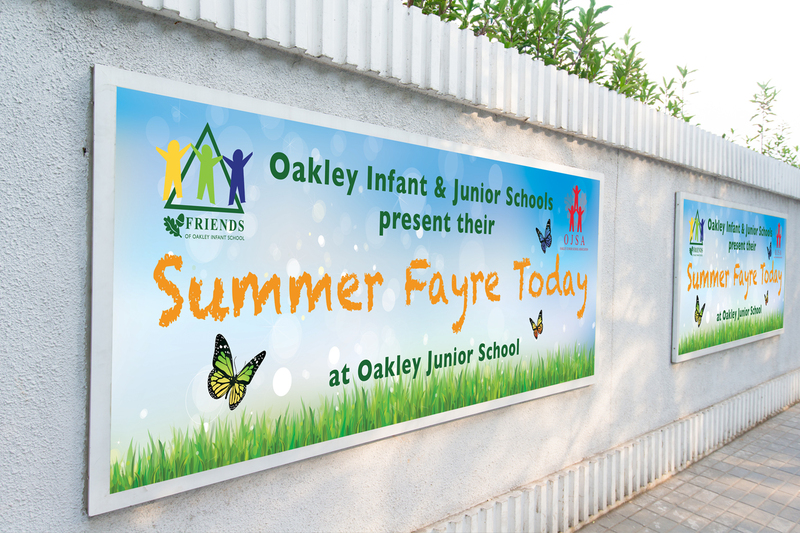 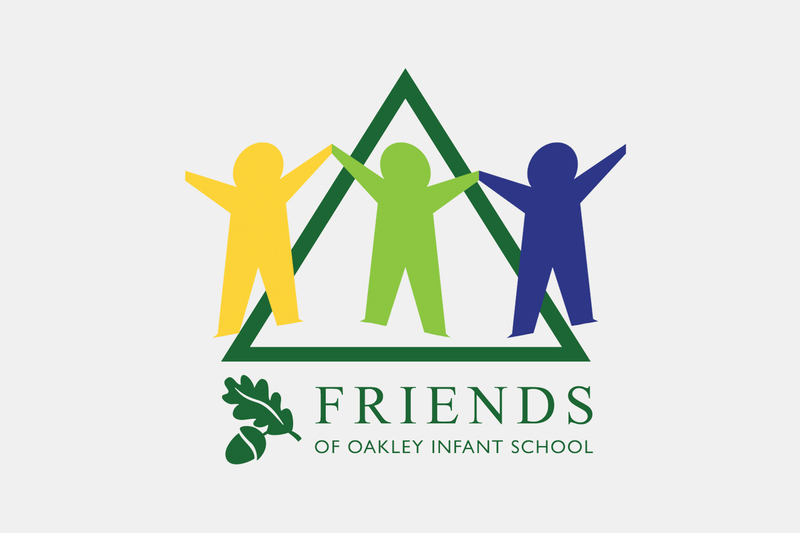 Friends is a charitable PTA organisation which is part of Oakley Infant School. 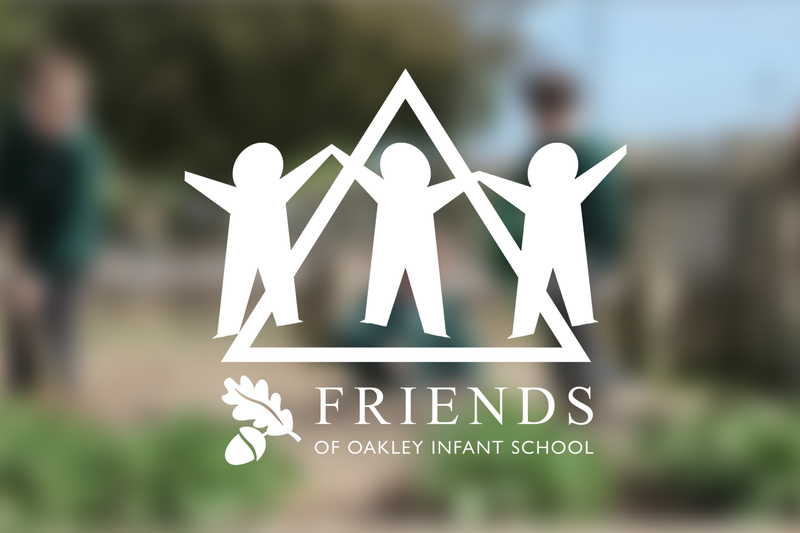 The group commissioned a new logo that was still recognisable as part of the school. 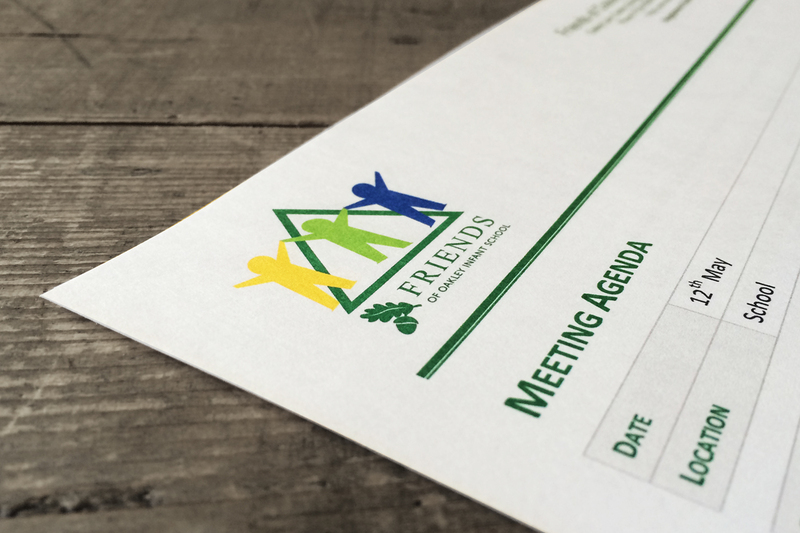 We designed a logo along with stationery and various marketing material for the events they run throughout the year.